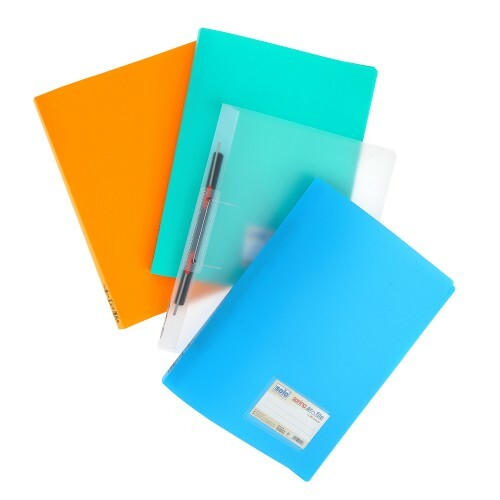 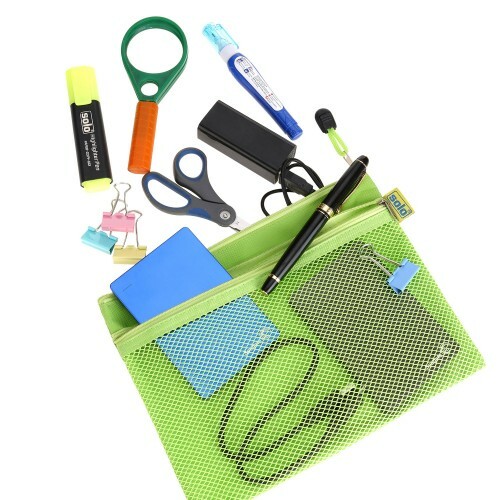 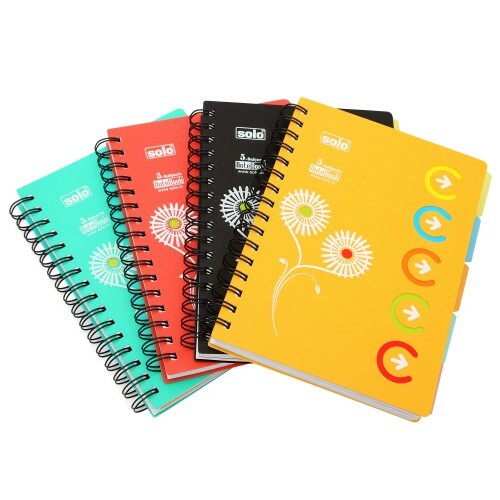 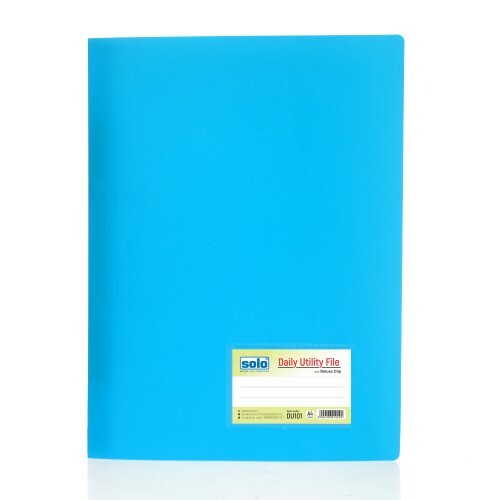 Solo Office Supplies are widely used by students and business professionals all over for various purposes owing to their excellent quality and extensive range of products. 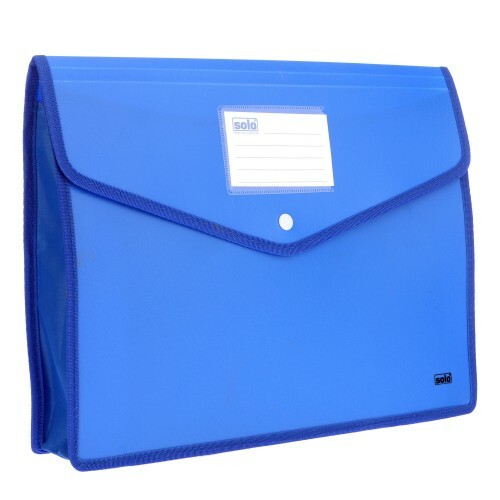 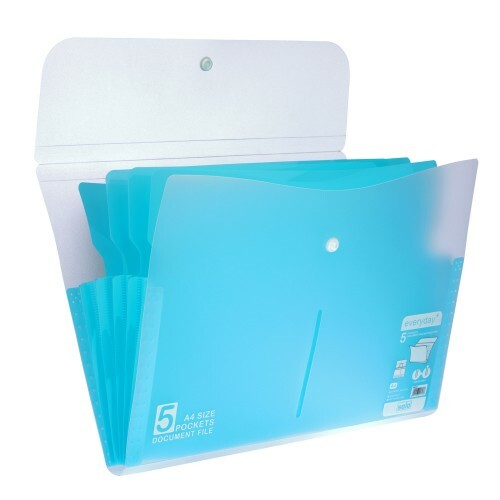 The Solo Clip File is an Free Size Compatible File, which can be used to store all your important documents and papers safely.This Solo Clip File comes with a Lever Clip, which can be adjusted to suitably place all your documents in this file. 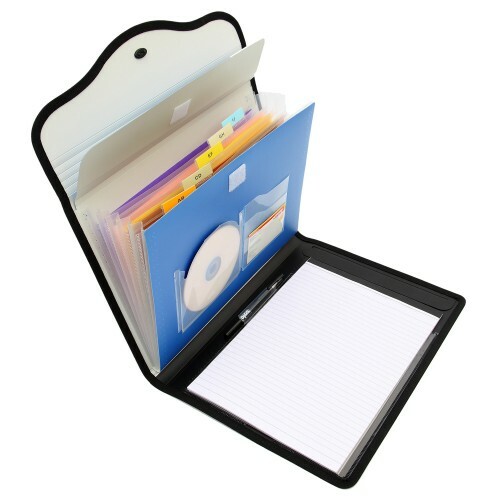 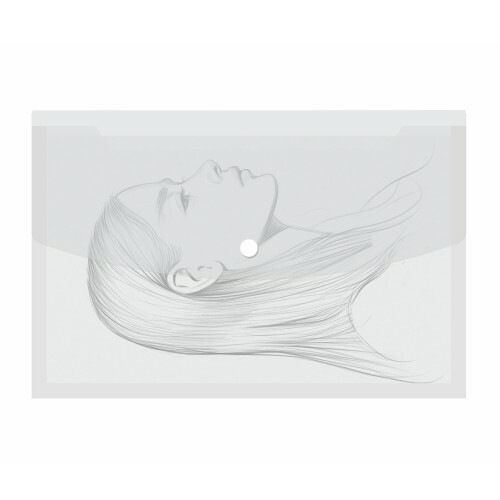 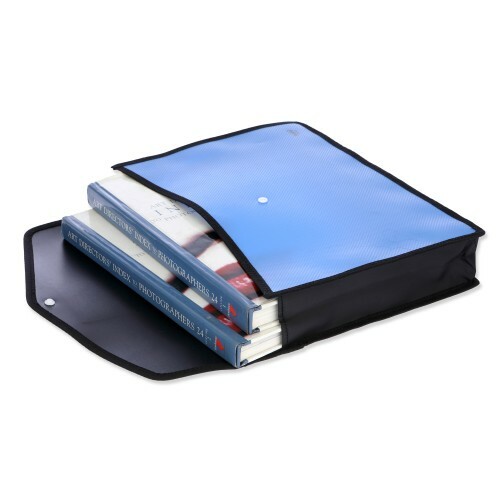 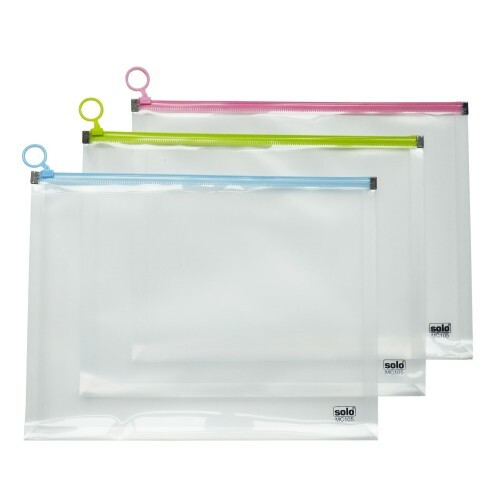 This Solo Clip File is equipped with a Transparent Pocket on the Cover in which you can place other loose documents and papers. 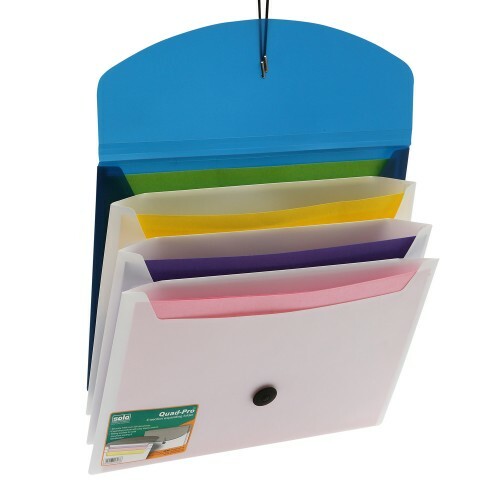 The Lever Clip allows you to store the papers without having to punch them. 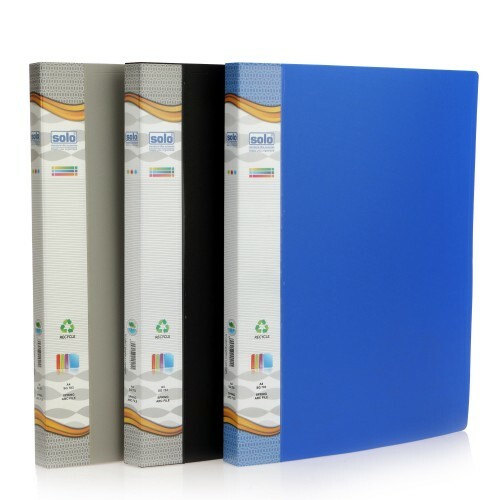 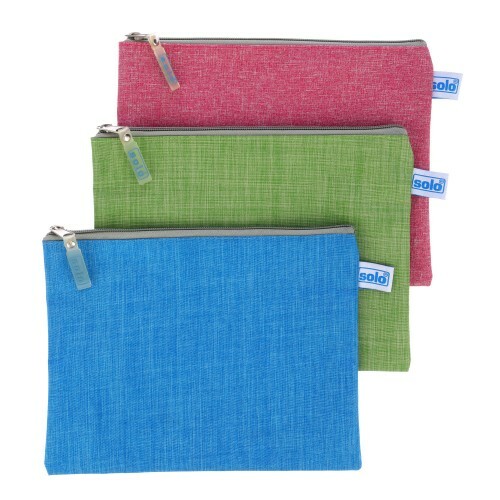 This Solo File has an Opaque Matte Texture, which prevents scratches and gives an attractive and professional look to the file.